On today’s internet, one of the most important things you can do is have Google Analytics for your website. Having the power to see how many people view your site, what they click on and how long they stay is invaluable when optimizing a website for lead generation or user experience. If you have a WordPress website there are 3 main ways to add Google Analytics tracking codes, which are responsible for recording the data from all visitors when they come to your website. We need to register for a Google Analytics account. This is where you will be able to log in and view your data, create goals and track conversions. Once you complete the process a Google Analytics tracking code will be generated, this is what we came here for. The point of this code is that it needs to be on every single page of your website to track all data. Ill start by saying, if you do not know what the Header.php file is, this method isn’t for you. This is for people who have a moderate understanding of WordPress back end functions. Notice: If you change your theme this code will need to be redone. It can also be overwritten when updating a theme. I will again start by saying, if you don’t know what Functions.php file is, this option isn’t for you. This is for people who have a moderate understanding of WordPress back end functions. Be very careful when editing your websites PHP. Notice: If you change your theme this code will need to be redone. It can also be overwritten when updating a theme. This method also requires direct modification to the PHP. If you do not input the proper syntax you can white screen you whole website. That is bad, don’t do bad things to your website unless you understand PHP syntax. Navigate back to your open Google Analytics webpage and hit save. After a few days you will be able to start analyzing meaningful data on your website and how users are interacting with it. 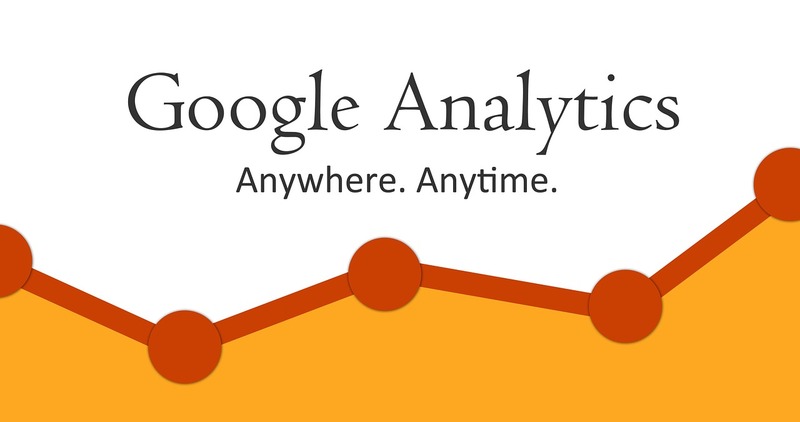 For data nerds like myself, Google Analytics is the holy grail of website analytics data. It affords many customization features that can be leveraged to do some pretty cool predictive monitoring of your website and it’s content.